Get the Pro-Apple Peeler with bonus core slicer for only $11.89 (reg. $17!) on Amazon.com! 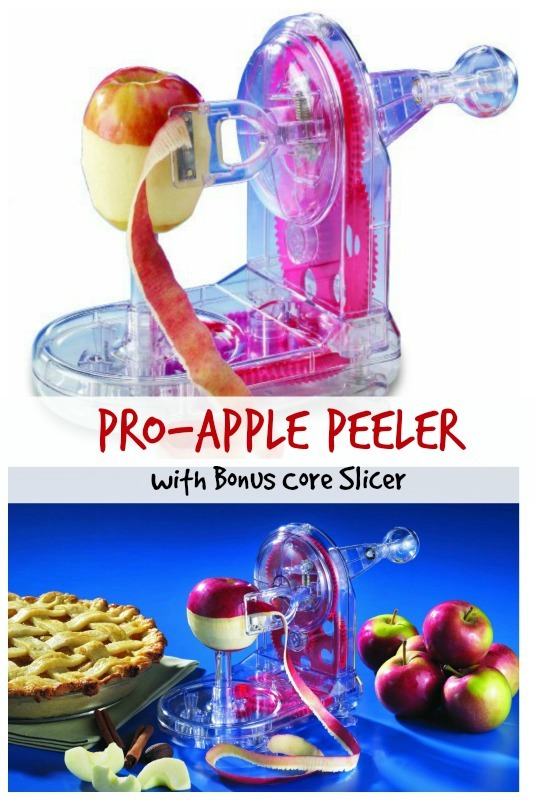 CLICK HERE to see the Pro-Apple Peeler with bonus core slicer deal.